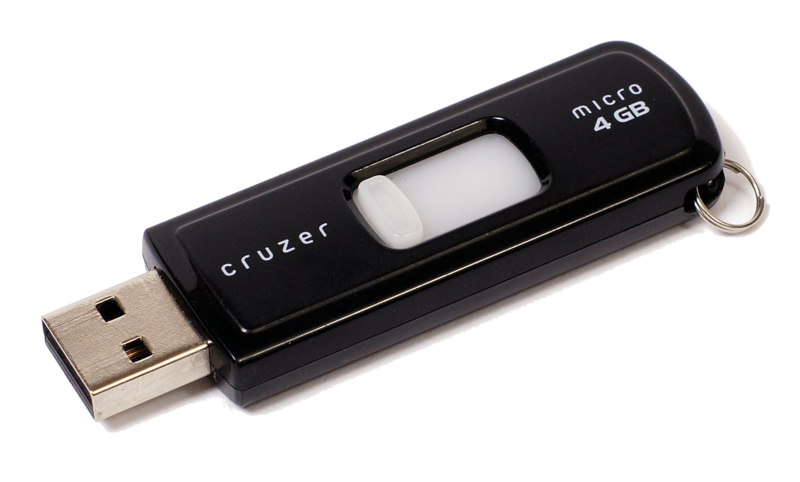 USB flash drive such as pen drive, memory stick, usb keys are convenient storage to transfer personal data such as photos, videos, songs, document data from one computer to another. However, sometimes we may mistakenly reformat pen drive and all files on the usb drive are wiped. You may have important files on the usb drive. Is it possible to recover formatted files from pen drive? How to get back lost data after pen drive reformat? You can get back lost photography, videos, songs, document data from usb drive after reformat, on Windows computers.